Custom floor stickers are ideal for Retail Stores, Product launches and even Children’s Nurseries. The floor sticker can also be used as Health and safety warnings to show clear guidance for “Safe Walkways” on factory floors; directions in Colleges, Hospital corridors and Emergency Exit routes. The high impact floor stickers are ideal for Retail Stores, Product launches and even Children’s Nurseries. 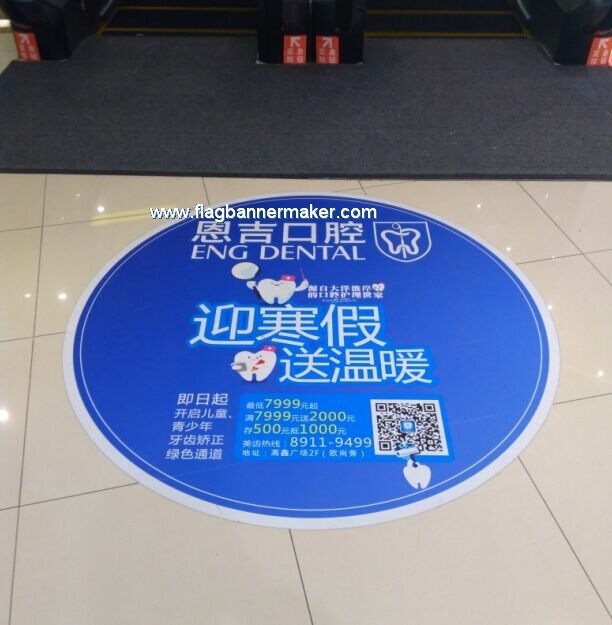 The floor sticker can also be used as Health and safety warnings to show clear guidance for “Safe Walkways” on factory floors; directions in Colleges, Hospital corridors and Emergency Exit routes.